Wouldn't it be wonderful to have a few outfits ready-to-go at a moment's notice? You know, the easy button for something stylish to wear when you want (or need) to look and feel fabulous. Well, you're in luck. This week is your week! This week MSP outfit templates will help you plan and create fashionable outfits. Print & save these grids from this week's article...and use them again and again. 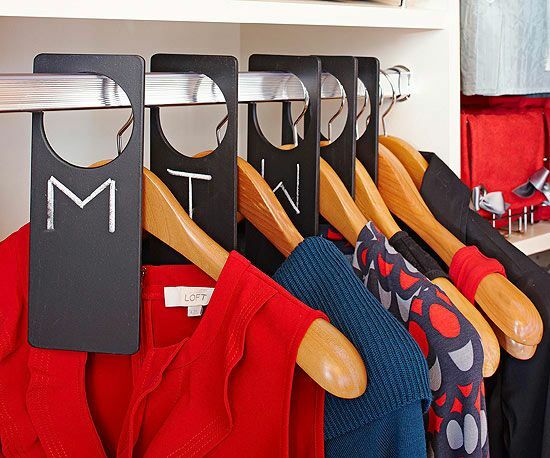 Dressing (stylish) could not get any easier than this! Get the best of both worlds. 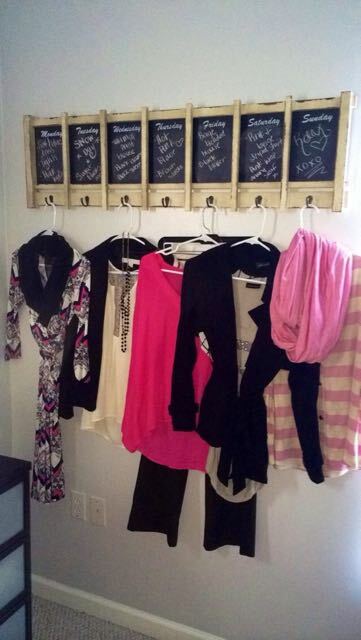 Spend less time and money by planning your wardrobe the MSP way! I'll show you how to set up your main wardrobe colors, what should be included, and how to mix minimal pieces for maximum style! It's a must-have article if you want to move your style forward. Do any of these 5 scenarios below sound familiar??? If so, you need this week's "Warm Season Templates" article. 1. Even with a closet full of clothes, you end up wearing the same three shirts over and over again. 2. 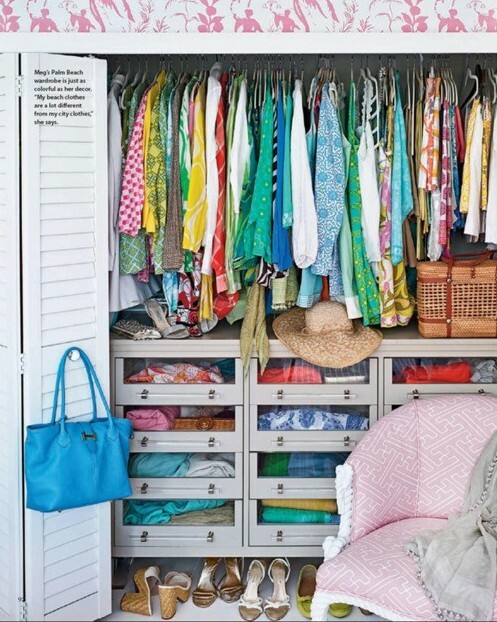 You are known to say things like: “I have nothing to wear.” When, in fact, you have lots of things to wear, but for some reason you don’t want to wear any of them. 3. Sometimes you find pieces of clothing in the back of your closet that still have the tags on them. Woops – guess you've never wore that one, have you? 4. You have been known to buy ill-fitting clothes off the clearance rack, just because they were a "bargain". You still have not have these items altered. 5. Finding the time, energy, and money to put together a good (and affordable) wardrobe is soooo overwhelming, sooo you just wear the same three shirts over and over. This week: CREATE a week's worth of stylish outfits using MSP's "template" formula! Use this formula for every lifestyle-every season! From a stay-at-home mom to a working professional, or as a retired woman, and every lifestyle in-between. These templates tell you how to put together stylish outfits-piece by piece. Not warm enough yet in your area? Relax. It will soon warm up, and you'll have the "warm season templates" ready-to-go! Need a new perspective on life? Who doesn't, right? This week’s Style Mission might just be what you need to help you feel reinvigorated and fresh! 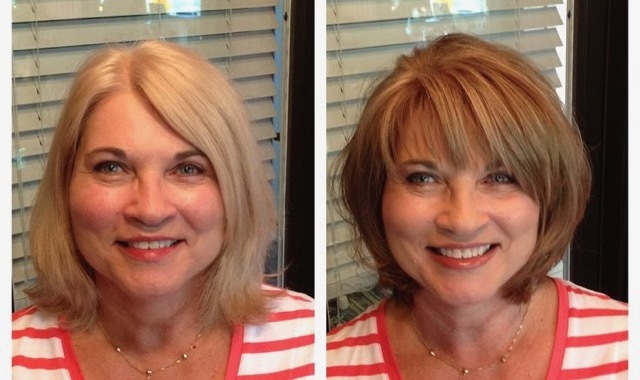 A new hairstyle can uplift your spirits and take years off your face like nothing else! 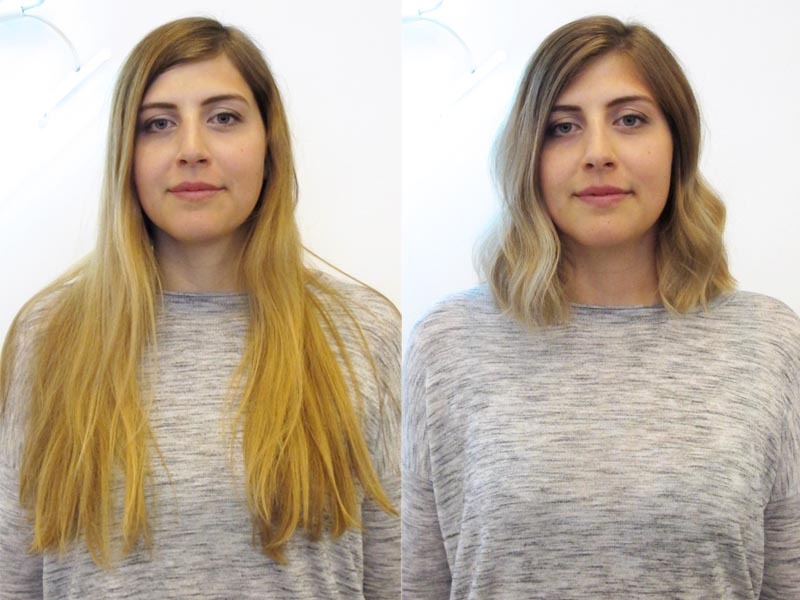 How about a brand-new hairstyle or adding some wispy bangs? Consider a layered style (more hair movement) and/or try a style with bangs (they soften the face or hide a wrinkle or two). What do you think? Do you like the updated hairstyles on the right side? EMAIL ME about your NEW hairstyle! Email me at: missusmsp@windstream.net Subject: MY NEW HAIR! Share how you feel with your new hairstyle. How big of change did you make? New color, new cut? Do you feel younger, fresher, lighter, rejuvenated...etc. Knowing "my" colors made all the difference! I AM soooo enjoying my new colors—Bless Your Heart! I’ve already become aware of why I add “that scarf “when I slip on a black top. I’m studying the difference between olive and the “yellow green” that’s “allowed.” I’m thinking that the yellow-green is brighter, softer, more transparent—not the “muddy” hue of olive. I have on a black top today, but I added a gray sweater—it’s o k a y till I get to my daughter's, and go shopping with her. (And ya know what, I just passed by a mirror....maybe I WILL change this black top before tonight’s evening meeting. I’m looking a bit “tired,” and I’M SEEING IT NOW! But I won’t get rid of it. There are times that looking tired just might just come in handy. How’s THAT for knowing the rules, but knowing when to break them? I am so glad to be started with your program. I am excited to really get going. I purged my closet today -- have some drawers I didn't get to yet but I took 2 boxes of clothes to the car. I had a denim jumpsuit that I looked great in about 20 pounds (& 20 years) ago. I always thought I'd get back into it some day but today -- I finally decided it was time to let it go. It's going to the Salvation Army. As I went through my clothes I find that I'm not too bad with the basics -- I need a black dress & a pair of neutral colored pants. My black skirt is more suited to winter so I could probably use one of those as well. I will also be looking for a new suit. The one I had (it is now in the car) had several snags on the sleeves -- time for it to go! What I need is to know what will look good for my body type & my age -- I'm 61 so I don't want to dress like a teenager but I don't want to look like a frumpy grandma either. I'm happy & proud to be a grandma but I want to look good. I'm working at getting in better shape but, as I've heard from Flylady, I need to look good while I'm at it. Leslie, again I thank you for the service you provide. Do you have a few things in your closet you might one day wear again (if you are 20 lbs lighter, or when it comes back in style)? You don't wear them...and in reality-you have no plans to wear them anytime soon! Purge your closet of these items. Then start building a small core wardrobe with the help of a MSP Personal Profile!